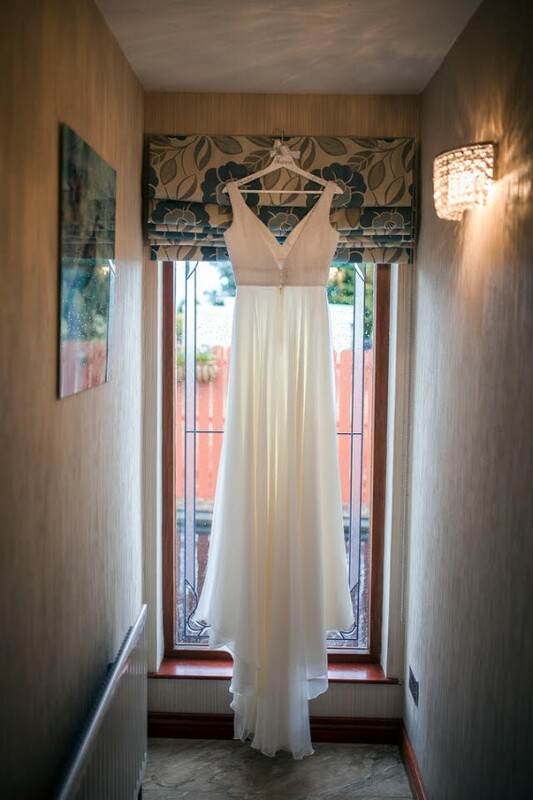 I also just wanted to say a massive thank you to you all for helping me find my perfect dress. I absolutely loved the whole experience and working with you all. You are the most passionate, professional, experienced and creative team I have ever met and I had so much fun on every visit. 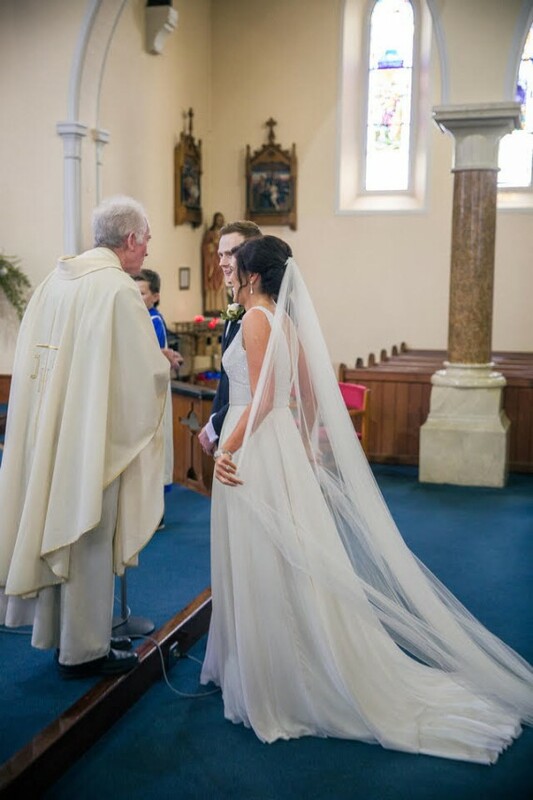 Visiting your shop was a magical experience through and through and I adored my wedding dress. The dress was beautiful and I felt the best I have ever felt wearing it! 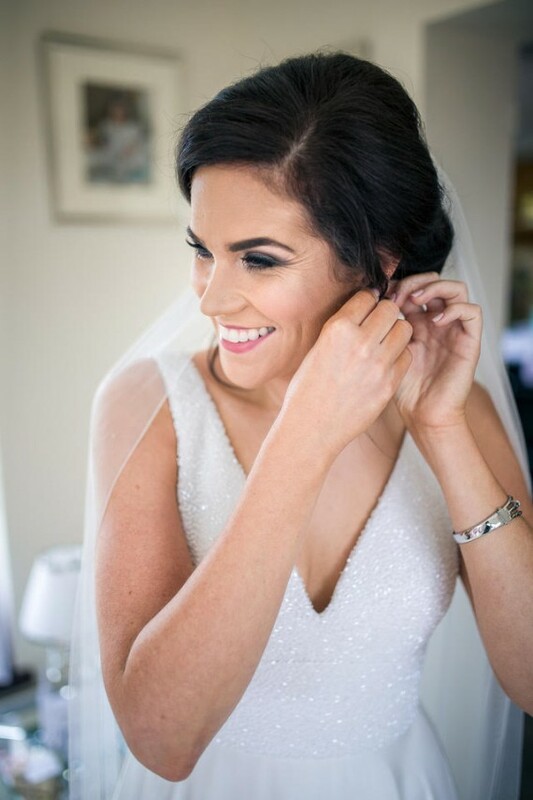 Stephanie called my dress the “party dress” and she was 100% right! 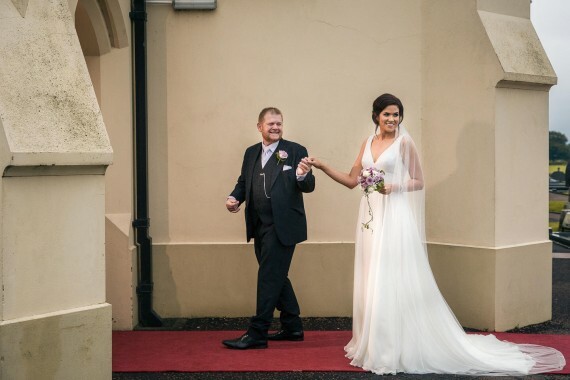 It was a very elegant Wedding dress by day and a fabulous party gown by night! 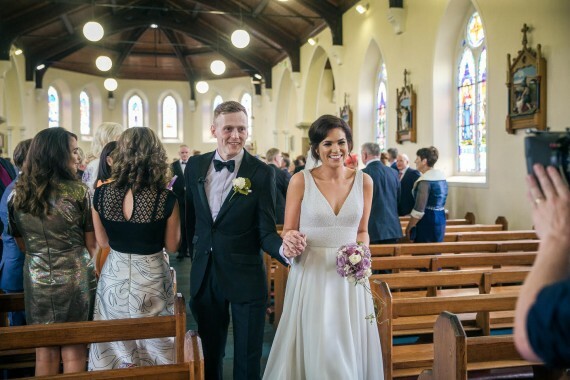 I had so much fun walking down the aisle and dancing in it – the skirt flowed amazingly!! I didn’t want to take it off! Thanks making the experience so special.